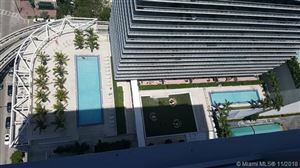 This prestigious condominium’s motto says it all, “Live the life you love and love the life you live.” For buyers who are ready to say goodbye to merely dreaming and hello to the luxury they’ve always wanted, look no further than Axis. 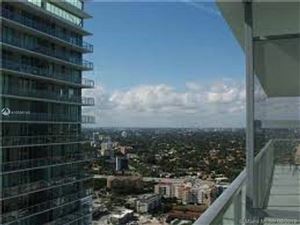 Explore the condos for sale below and catch a glimpse of the lifestyle these units afford. 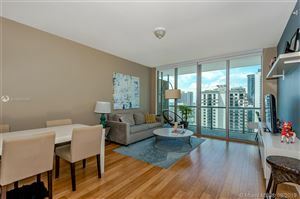 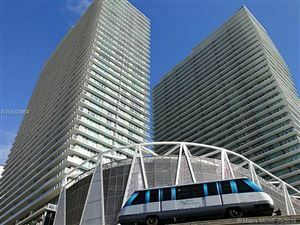 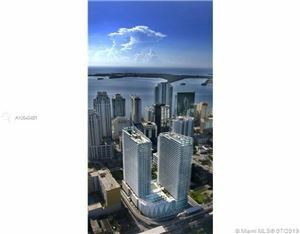 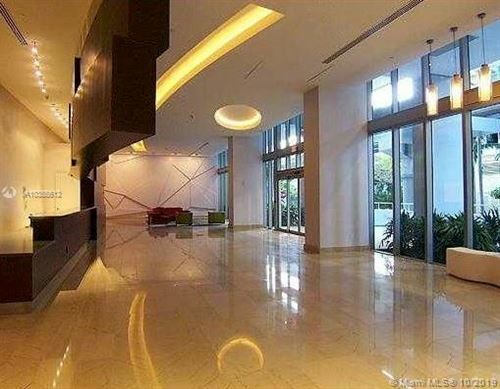 Brickell is one of Miami’s most desirable communities, and this particular property lives up to every expectation. 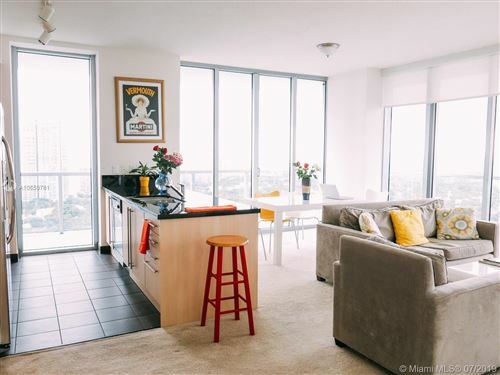 Lush landscapes, city views, two infinity pools, walk-in closets, dual vanities, and an ideal urban location… what’s not to love?